There is absolutely no individual on this planet who does not possess ambiguous feelings for Google’s Chrome browser. On one hand, the application provides us with a plethora of features in order to make our web experience less arduous and on the other hand, it takes a humongous bite from our vital system resources such as processing speed and memory. However, that is about to change, particularly for OS X users. In a bid to prevent OS X users switch to using Apple’s default browser Safari, the development team employed at Google will release a flurry of updates, which will improve the overall experience for every user inclined on using Apple’s desktop and laptop platform. Macrumors reports that Google wants to maintain its web browser market share and in order to do that, the Chrome development team is making huge strides to ensure that the web application retains that current position. In order to do this, the team led by Peter Kasting will pause flash content on web-pages; only if users have not viewed them for a considerably long period. How long is considerably long? We have yet to find out. Previously, Chrome was utilizing three times the amount of processor usage in contrast to Safari. With the upcoming update, not only will CPU consumption will be at par with Safari, but lesser number of pings will be administered from the browser to the processor, in order to conserve more battery life than before. If you thought that OS X will be the only platform receiving the royalty treatment; it was reported four weeks ago that a RAM consumption fix was going to be implemented in Chrome, which would benefit all devices with a low and high RAM count. While this effort is only being executed in order to maintain its web browser’s market share, we are glad to see that Google is doing something to give Chrome users the best possible experience from the company’s products. 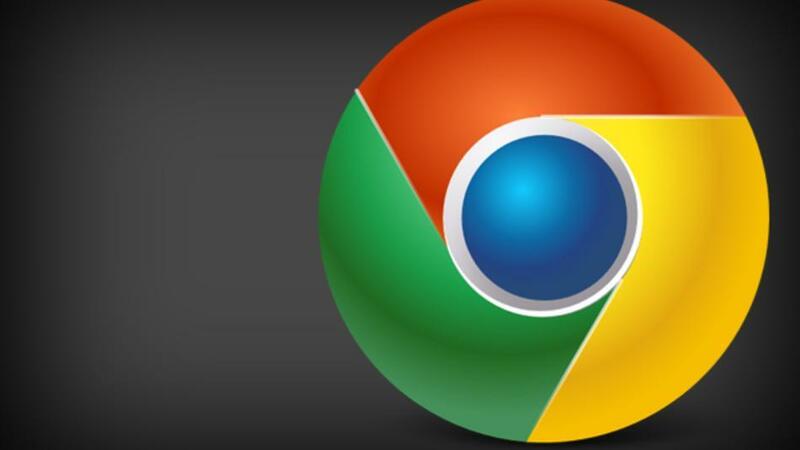 The post Chrome To Be Improved Thoroughly For OS X Users by Omar Sohail appeared first on WCCFtech. Next article15 Smart Water Saving Gadgets.